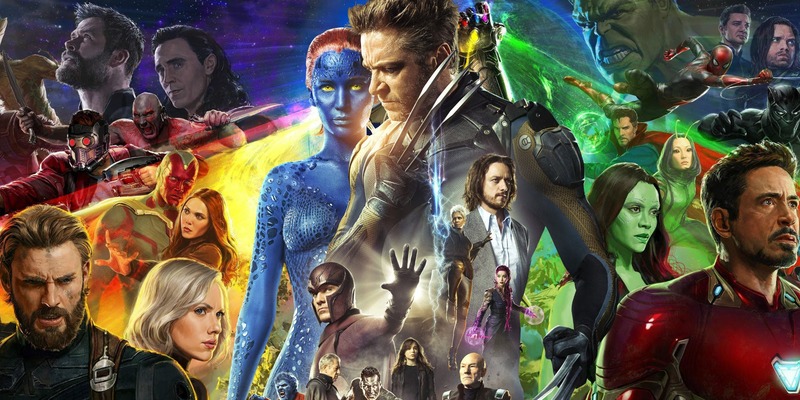 Even before Disney acquired Fox’s entertainment assets as part of its historic Hollywood merger, keeping track of those all-important film rights within Hollywood’s leading comic book franchises was a difficult, and often confusing, gig. 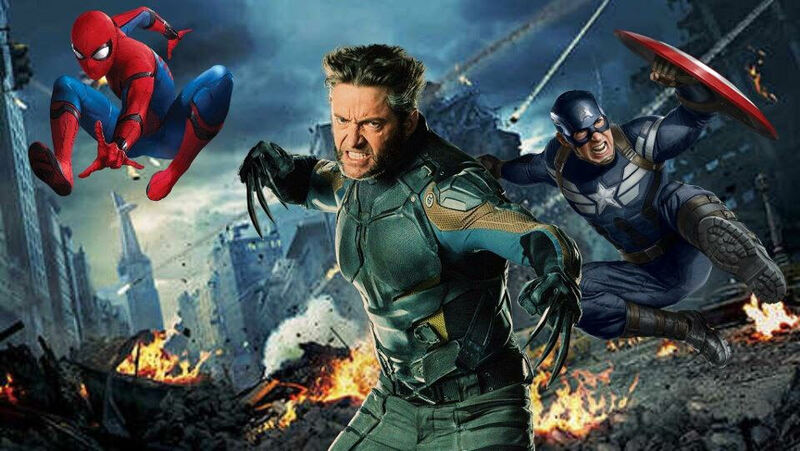 For the past 20 years, Universal, Sony and 20th Century Fox have been able to lease major characters (see: Spider-Man, Hulk, the Fantastic Four) from Marvel and create their own lavish blockbusters. That was in the 1990s, when Marvel was nearing bankruptcy and began selling off its costumed crusaders in an attempt to stay afloat. 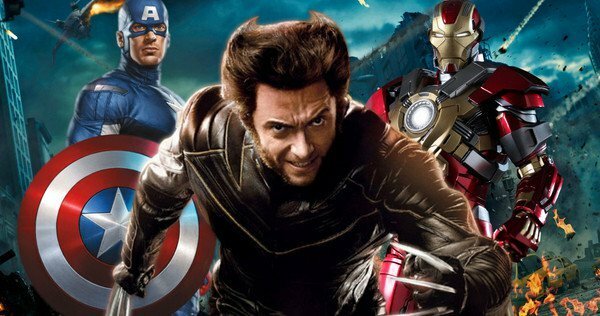 However, slowly but surely, the studio began to pick up momentum so that by the time Disney bought Marvel Studios in 2009, Kevin Feige and Co. were ready to launch their own cinematic universe. 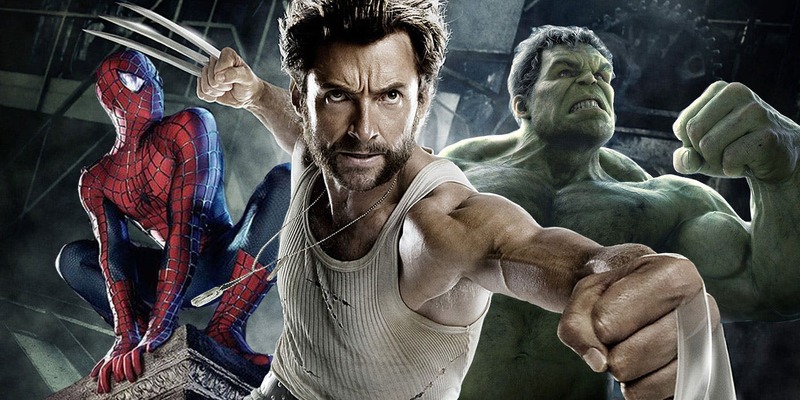 Characters like Iron Man, Captain America, Black Widow and Thor proved to be the foundation on which the MCU was built, and thanks to a licensing agreement with Universal and Sony, Marvel was able to add Hulk and Spider-Man into the mix, too. 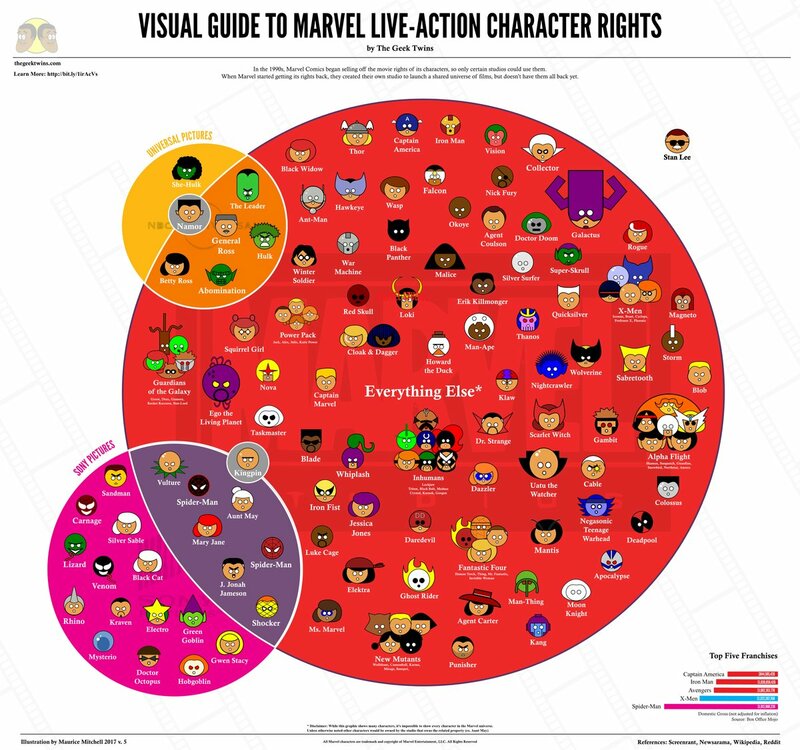 But now that the Disney-Fox merger is ostensibly signed, sealed and delivered, the MCU’s roster of characters is about to expand quite drastically, and an updated version of The Geek Twins’ (via ComicBook.com) famous superhero infographic has now been posted online to reflect that new landscape. As you’ll notice from the graphic above, the likes of Deadpool, New Mutants and the X-Men are nestled under the Marvel umbrella, meaning that, yes, it’s now all but certain that those costumed heroes will be cross-pollinated with the MCU and its enviable roster of heroes. For 20th Century Fox, the next two-to-three years will be dominated by Deadpool 2, The New Mutants, Dark Phoenix and, presumably, an X-23 spinoff movie based on Dafne Keen’s volatile mutant. And after that? 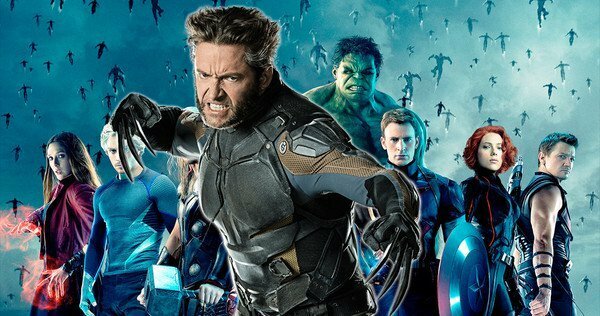 Well, neither Fox nor Marvel have made anything official at the time of writing, but if we had to guess, surely an Avengers Vs. X-Men movie is being kicked around somewhere, no?